I am using WeChat to catch up with my friends and families in China and around the world. It is a great communication tool that help connected me thousands of miles away from home. 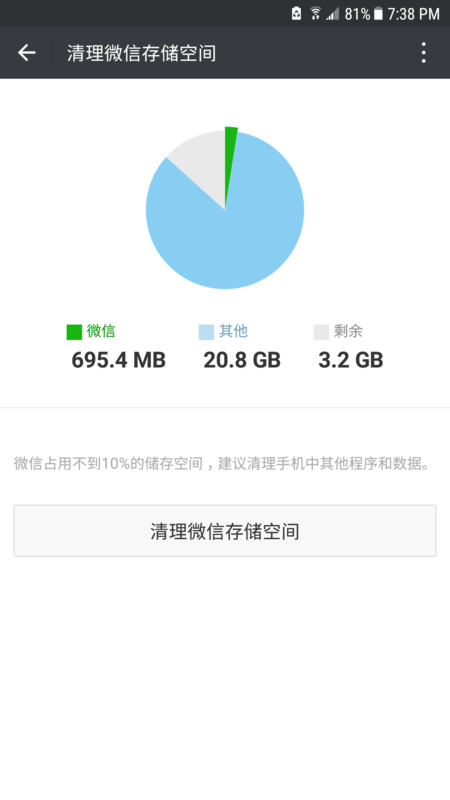 There is only one problem: the WeChat app keep eating up storage spaces like crazy. 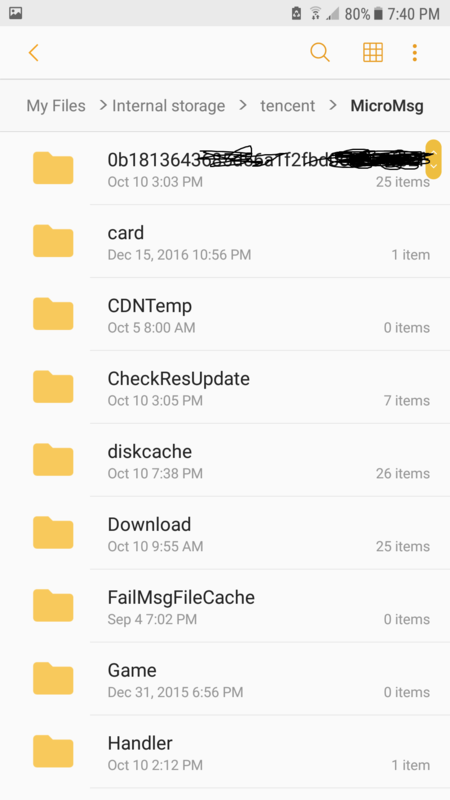 Even though I was diligently deleting unwanted videos and photos shared in various group and cleaning cached data within the app. The storage it used and the remaining file sizes just don’t add up. Chances are it calculated GB of usage but all your remaining photos and videos only has tens of MB. There is only one explanation to it and you can’t find it from the Tecent help websites. 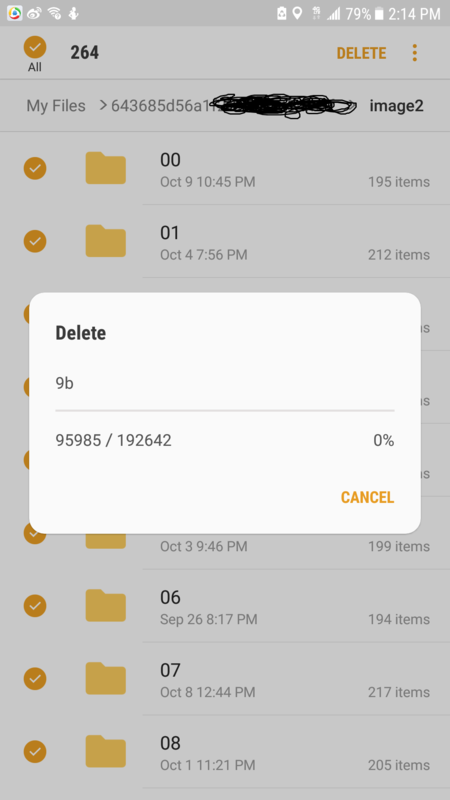 Here are the steps you can take to safely remove all the unwanted files and restore your much needed storage space. This is the default file location. If you installed the WeChat in external SD card or some custom location, change it to yours. You would see one directory stand out which has very long name (32 digits long). It should be some sort of hashing string. Just enter it. For easy description, I will call it $cache_dir in the subsequent sections. Step 2: Remove the unwanted directories. For my case the image2 directory alone contains 192,642 files after one year of usage!!! Honestly, I don’t know how Tencent did it. But it seems like they kept all the message, photo and videos in these directories even though we “deleted” in the app. Depends on your actual file sizes, it may take 10 minutes or up to few hours to delete all the junk directories. As you can see, my total usage is less than 700MB (which make sense based on the files I kept). And no more out of storage warnings! Now you can go back and keep connected. The messages in the WeChat will not be affected by the files you just deleted. thank you, this is the only helpful post i have found so far.